This summer I have a new approach to the summer sales. Instead of ordering floral sundresses or strappy sandals or last-minute swimsuits that have dramatically slashed prices like I normally would, I’m instead looking for key pieces from fall’s biggest trends. Yes, while many of these major trends are just hitting stores now, many brands already have pieces that tap into them hidden in the sale sections. Take animal prints, for instance. While patterns like leopard are poised to be huge next month, many designers already have pieces with the print in their collections. Same goes for chunky sneakers, which are only rising in popularity. “Dad” sneakers were one of the buzziest trends from the last year, and we’ll continue to see them for the season ahead. Other trends like iridescent pieces, which were huge on the fall runways, are more difficult to find in the sale sections, but I did some digging to find the best options. Ahead I’m breaking down the best under-$100 sale pieces to buy now and get ahead of the best fall trends. Animal prints like leopard, zebra, and tiger are set to be huge this fall. Do yourself a favor and snag them from the sale section ahead of the game. This season, designers made a strong case for Western pieces, showering the runway with reimagined cowboy boots and garb. Take a quick glance at the runway looks from Maryam Nassir Zadeh, Sies Marjan, and even Virgil Abloh’s debut at Louis Vuitton and you’ll spot models dripping in iridescent and metallic clothes. Here’s a shoe trend that’s both practical and cool. If you’re not ready to splurge on styles from Gucci or Alexander McQueen, try these on-sale affordable styles. 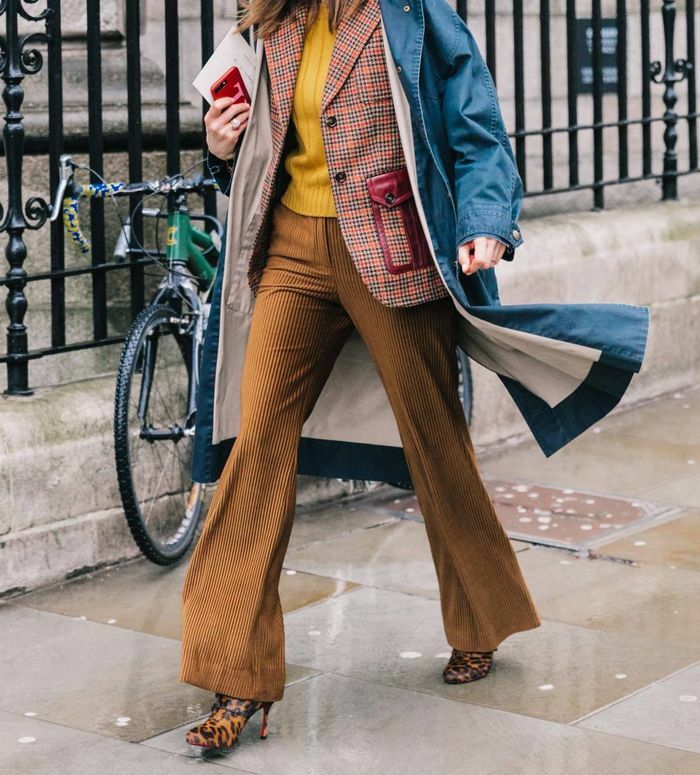 The return of '80s fashion was undeniable on the runways with designers like Marc Jacobs and Isabel Marant sending out blazers with supersized shoulders larger-than-life silhouettes. 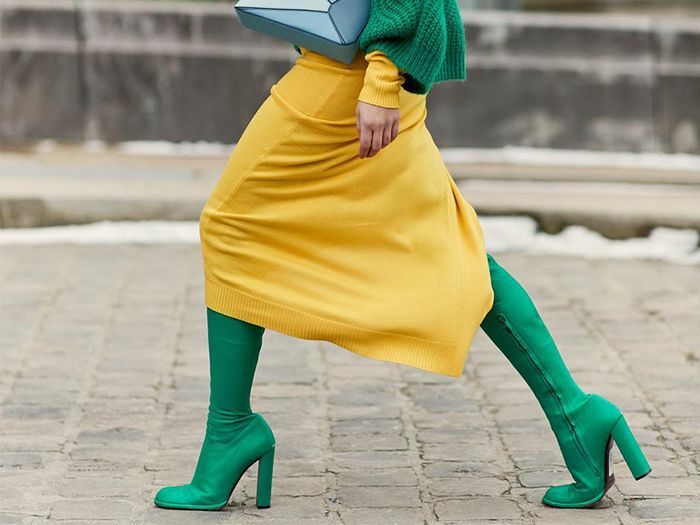 Loud, bold colors in shades of neon were seen everywhere from Prada to Balenciaga. Let yourself go wild. Next: The seven-piece French-girl fall wardrobe.